The great advantage of biometrics is to identify ‘who’ is doing ‘what’. In addition to increasing the security of numerous procedures, preventing one person from gaining advantages over another, from the point of view of the user the convenience and ease of this type of technology is increasingly valued. According to Phil Scarfo, senior vice president of worldwide sales and marketing for Lumidigm, the US company for global authentication solutions that provides biometric sensors for some of Latin America’s largest banks and other global markets, the use of digital ID will be still higher in 2013, consolidating itself as a strong trend in the financial market, among others. Despite the recent ATM attacks in large cities, the trend of making life easier for consumers is quite large.Therefore, the Brazilian can count on this facility in supermarkets, shopping malls, hotels, gas stations, commercial condominiums, large stores and companies.The digital identification of the operations should guarantee greater security and practicality. 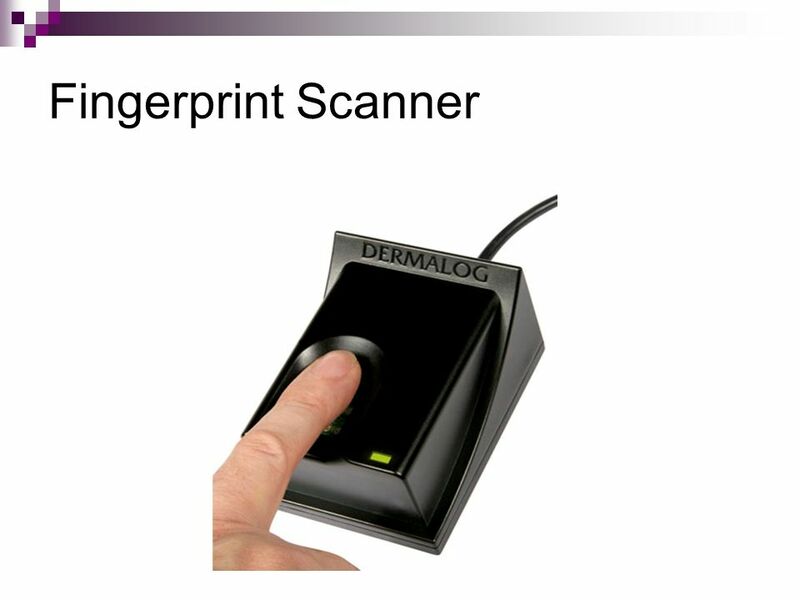 Fingerprint sensors will increasingly be seen in large companies and industries, controlling people and processes, managing access to certain environments, heavy machinery, fleet management, and security. The ability to extend the use of biometric sensors to quickly read a two-dimensional QR code demonstrates how much more can still be done to increase the security of banking operations, for example, and still facilitate the customer’s routine, which will no longer need to memorize passwords. six digits or use tokens when authenticating financial transactions.Two-dimensional barcodes are becoming more and more popular.Today they appear in theater tickets, shows, sporting events, e-commerce, in the print and digital media.State-of-the-art handsets are already set up to read these codes, and ATM integration certainly reinforces security when it comes to paying an account, making a withdrawal or any other banking operation. Another major trend is to take mobile devices to the desktop and use them in corporate tasks.But if on the one hand it promotes more interaction, on the other hand it makes the systems more vulnerable in terms of security – a threat that biometrics can solve.So, next to BYOD, we can add the BYOI (Bring your own identity).People never forget the fingerprint at home.By biometrically authenticating professionals who are allowed to access the system, the vulnerability decreases conveniently. According to the proposals of the candidates for the city hall of São Paulo during the 2012 Elections, the use of biometrics in transport should soon become a reality.Instead of loading the subway/bus integration tickets, for example, there will be a biometric registration in which the person can only approach his finger from the biometric reader to be properly identified when accessing the transport in question (bus stop or subway station).